In celebration of Architecture month, Encore will be sharing an architectural hero each week. 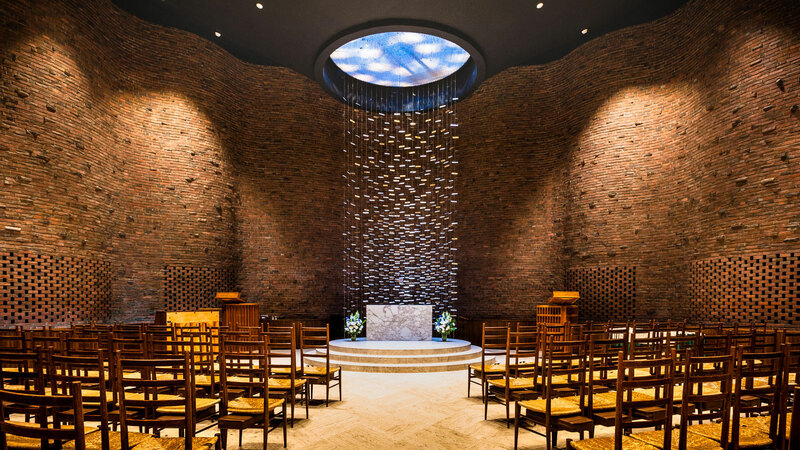 We invite you to enjoy and explore the inspiration behind our work and projects. 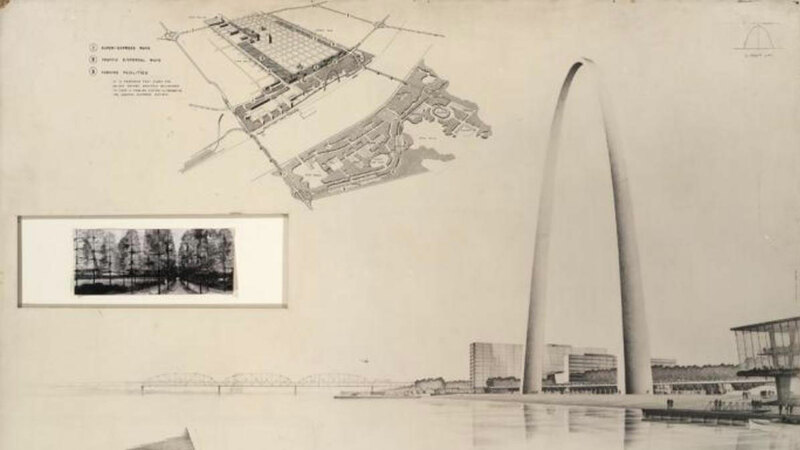 This week, we are featuring Eero Saarinen, a favorite of our very own Ward Bucher! 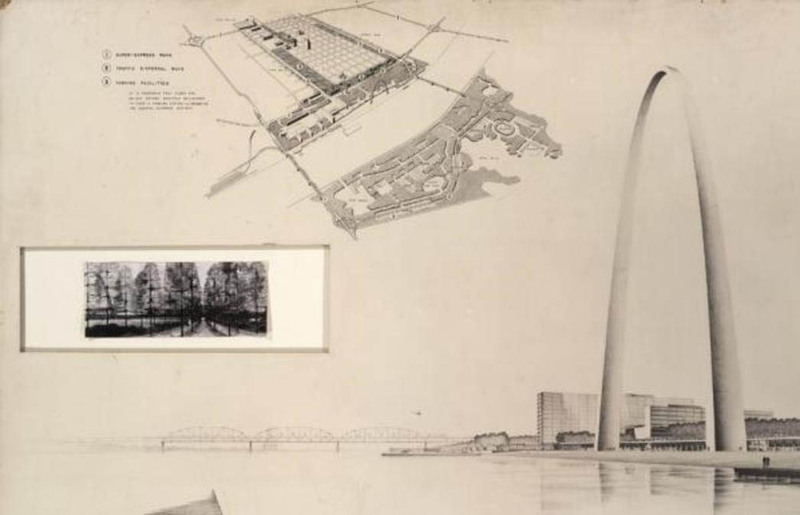 Eero Saarinen started his independent architectural career in 1947 with the design of a masterpiece: The Gateway Arch in St. Louis, Missouri. 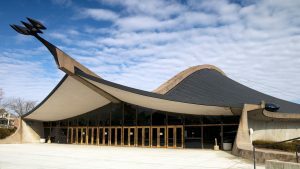 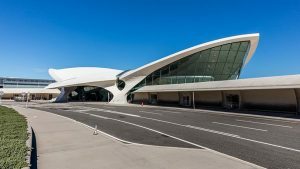 Although all Saarinen’s designs were in a modern style, some with a decidedly futuristic flair, each project was unique. The inward focused, small scale, cylindrical brick MIT Chapel is the opposite of the swooping, thin-shell concrete TWA Flight Center. 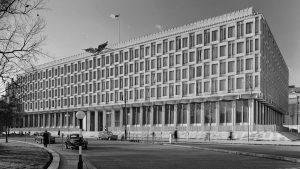 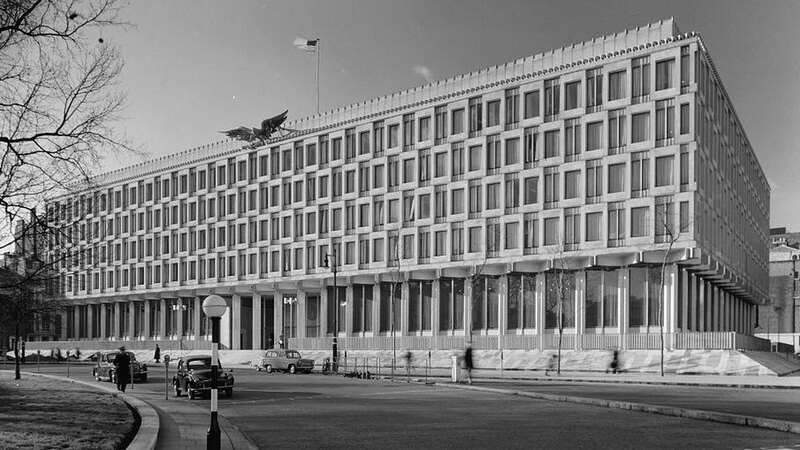 Equally contrasting are the buttoned-down, rectilinear US Embassy in London and the curvilinear Ingalls Ice Rink at Yale.